Budding young builders and architects will love to construct their own buildings with this attractive set. Giant Polydron House Builder contains enough pieces to build a house, a skyscraper, a church or any design from within a child’s imagination. 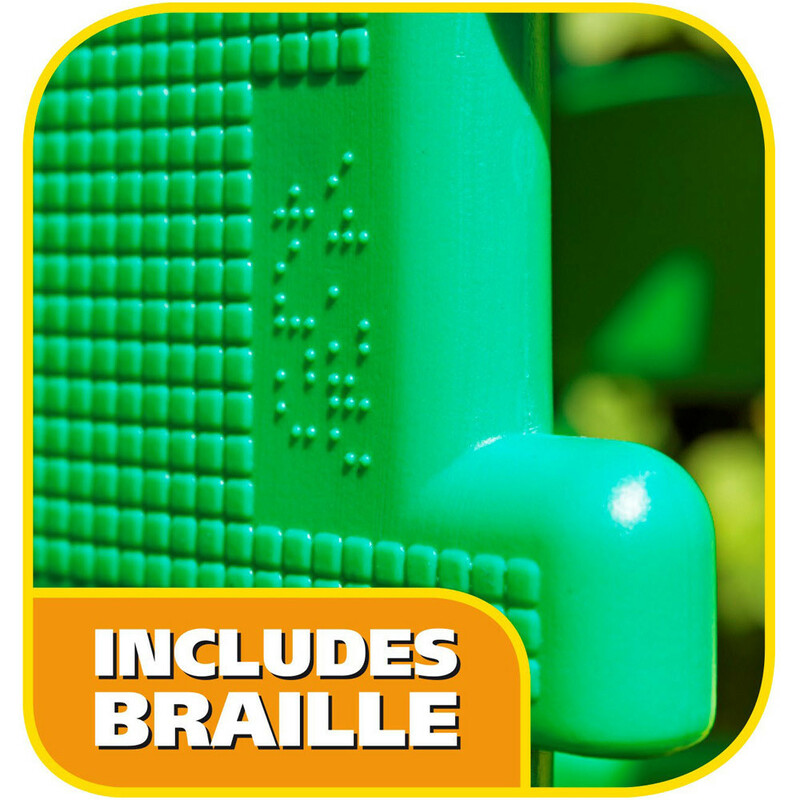 Suitable for both indoor and outdoor use, the pieces in this set are made from super tough plastic embossed with braille and are safe, durable and lightweight. Age: 2 years+.